Close the gaps in your smile caused by missing teeth with dental implants. Dental implants look and function like natural teeth so you can restore your smile and resume normal tooth functions, such as biting and chewing. Closing the gaps in your smile and restoring normal tooth functioning are just two benefits of dental implants, but there are many more. At Cornerstone Dental Group, Dr. Ron Solomon and Dr. Angela Burleson-Ott are your Cincinnati dentists for dental implants. Dental implants are a long-term option for replacing missing teeth. During the treatment process, the base of the dental implant is placed into the jawbone. The dental implant becomes fused to the jawbone over time. Not only do dental implants permanently replace missing teeth and fill in gaps, they can be used to bite and chew food just like natural teeth. There are three parts to a dental implant, including a metal implant, an abutment, and a porcelain crown. The metal implant is the portion that is placed into the jawbone. 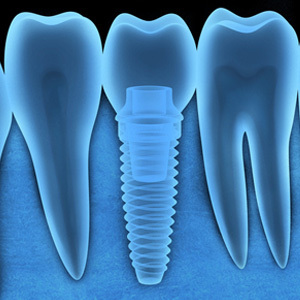 It acts as the tooth root and anchors the entire dental implant in place. 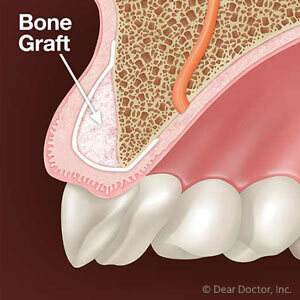 The abutment is installed on top of the implant and serves to attach the porcelain crown to the implant. The crown serves as the replacement tooth and is the only portion of the dental implant that is visible. The crown looks and functions just like a natural tooth. Replace missing teeth and close the gaps in your smile with dental implants. To schedule a consultation with Dr. Solomon or Dr. Burleson-Ott, your Cincinnati dentists for dental implants, contact Cornerstone Dental Group by calling (513) 631-8920.